We would like to invite you to premiere of the curated video program DIVA Station Presents IV in Vienna, in Blickle Kino, placed in 21er Haus, Quartier Belvedere, Museum of Contemporary Art on Wednesday, 7 June 2017, at 7pm. In partnership with Ursula Blickle Video Archiv and with the support of Skica the archive will be presented for the first time in Vienna. 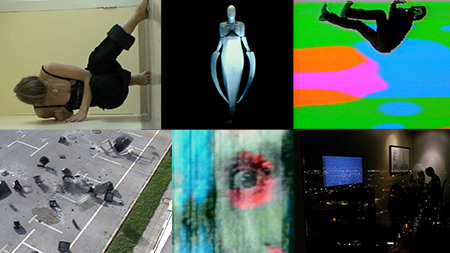 The program will include the presentation of DIVA Station by Barbara Borčić, program advisor, curator and head of video programs at SCCA-Ljubljana, a screening of curated program DIVA Station Presents IV and a discussion moderated by Claudia Slanar, the curator of the Ursula Blickle Video Archive at the 21er Haus – Museum of Contemporary Art.